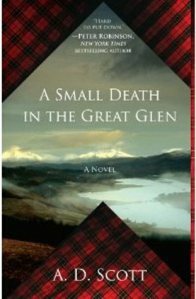 Join Lludmila Mirrikh at the Pub in Awen for a discussion of A Small Death In the Great Glen by A D Scott scheduled for Monday, March 26 at 11am PST and Tues. March 27 at 5pm PST. In the Highlands of 1950s Scotland, a boy is found dead in a canal lock. Two members of the local newspaper staff set out to investigate the crime. Together, these very different Scots harbor deep and troubling secrets underneath their polished and respectable veneers. 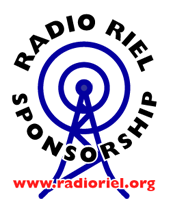 Put on your best tartan plaidy! We’re goin’ to bonny Scotland – och aye the noo!